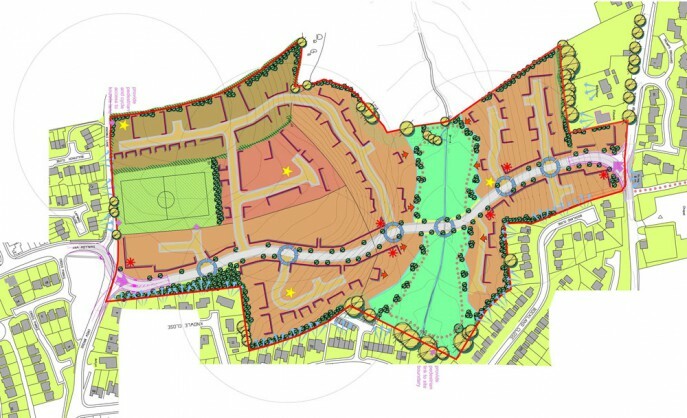 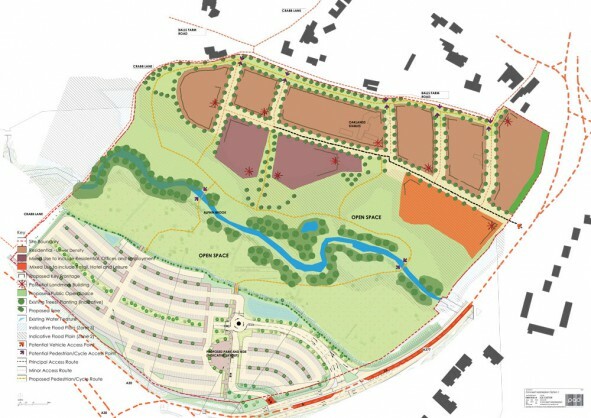 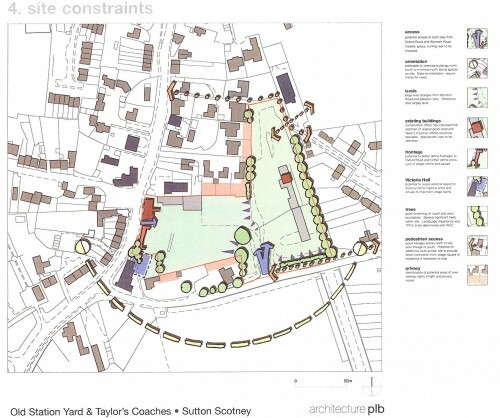 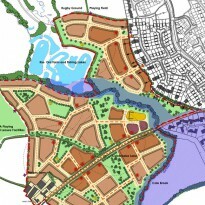 Master plannig is an integral part of strategic planning and we have been instrumental in preparing a broad range of master plans both for urban regeneration and green field sites. 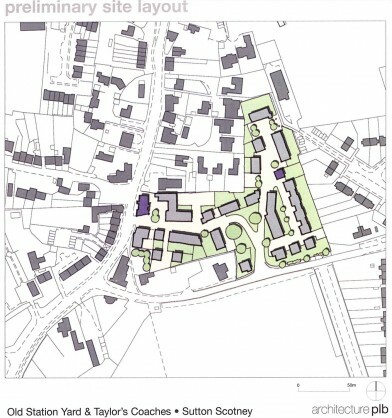 Our master planning approach seeks to derive the optimum strategy for sites to ensure that the full range of a site’s development potential is exploited. 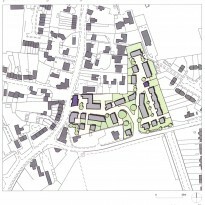 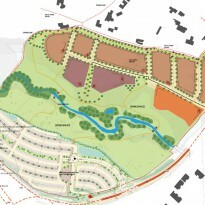 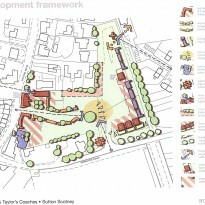 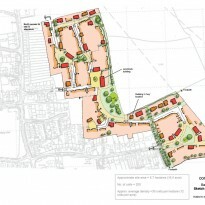 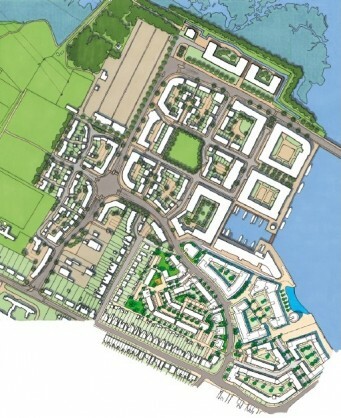 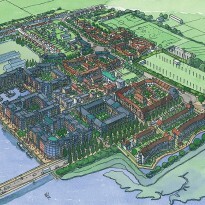 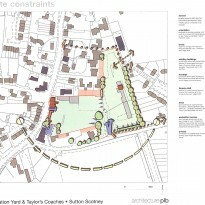 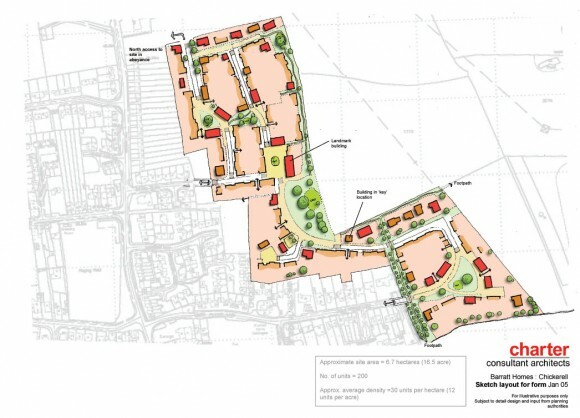 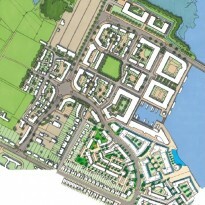 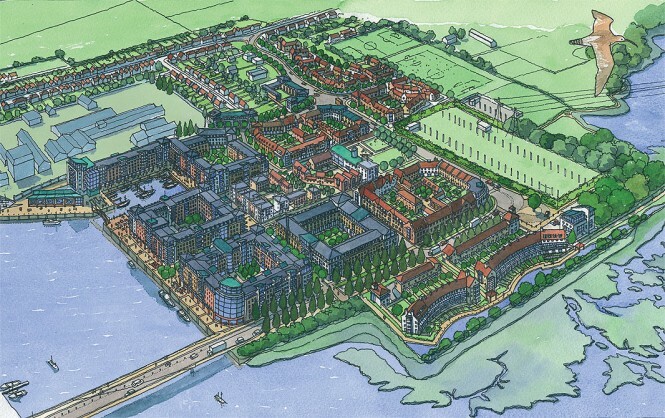 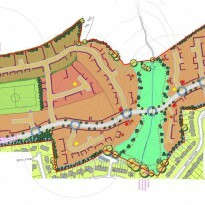 Often, master planning will go hand in hand with community consultation which Genesis Town Planning manages in-house. 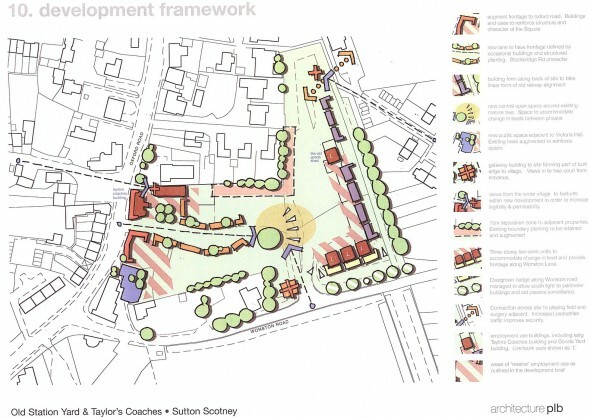 Developing close relations with the local community is essential in delivering a well-planned strategic scale development. 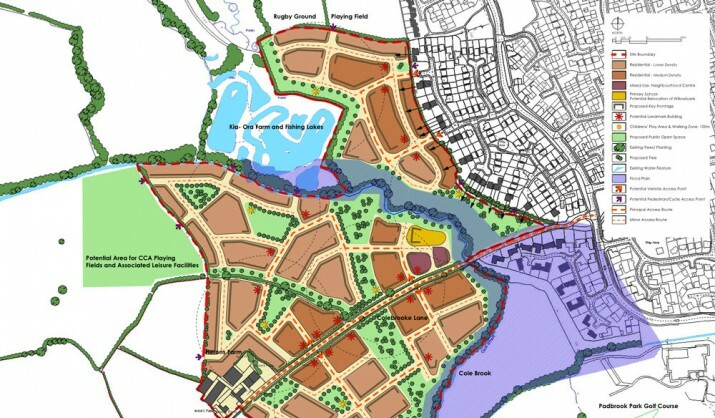 Hand in hand with the master planning is the need to address landscape impact, highway and drainage, flood risk, ecology and archaeology all of which are carefully managed through the master planning process to ensure a thorough picture of the site’s prospects is achieved.